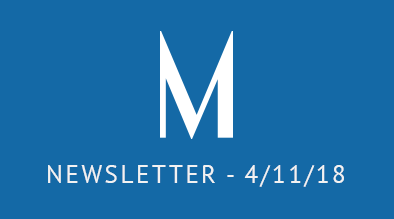 In case you missed it, here are the most recent events and news from the Milestone team. Consumers own and use multiple devices and require multiple touch points with your business before they make a decision. This challenge is at the heart of the need for an omnichannel strategy. 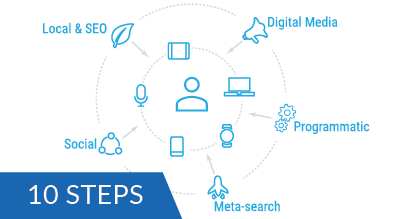 When embarking on an omnichannel strategy, consider these 10 critical elements… Read More. 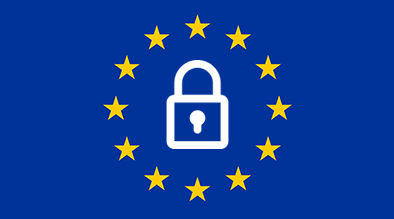 On May 25, 2018 the European Union will put into effect the General Data Protection Regulation (GDPR). The GDPR will strengthen and unify data protection of all individuals who reside in the EU, understanding the implications of this may be critical to your business… Read More. 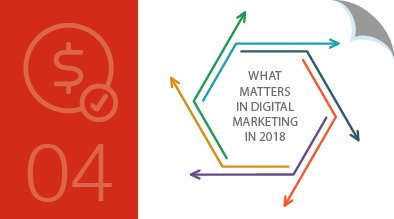 Paid media driven by data and personalization rank at #4 in our 6 keys to success in 2018, this article covers the broad topic of paid media, and how you should approach it in 2018. download our eBook for the full story… Read More. 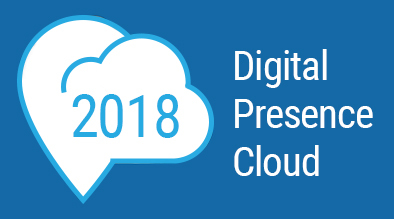 At the annual SMX West Conference, Milestone announced the upcoming launch of the Spring 2018 edition of Milestone’s Digital Presence Cloud. The Digital Presence Cloud helps multi-location or multi-person businesses with their digital marketing… Read More. 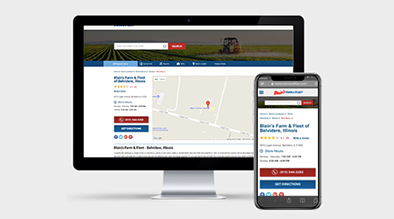 Milestone announces the immediate availability of Milestone Pages, Milestone’s new solution designed to help location based businesses with multiple locations highlight location information for consumers. Link to the full press release… Read More. 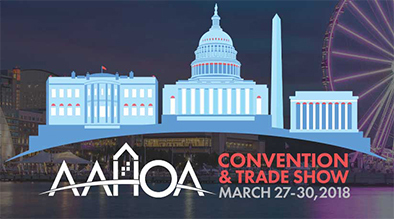 Milestone returned to the AAHOA Convention & Tradeshow in National Harbor, with some special deals for our friends in the AAHOA organization. We just want to extend our thanks to everyone who met with us at the show! Register by April 30, save $100 per-registration. 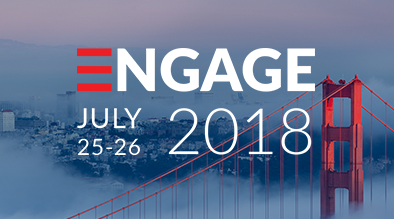 Engage is Returning to Silicon Valley, join us to learn the latest digital strategies to gain a competitive edge, better understand consumers, drive more revenue and increase ROI.